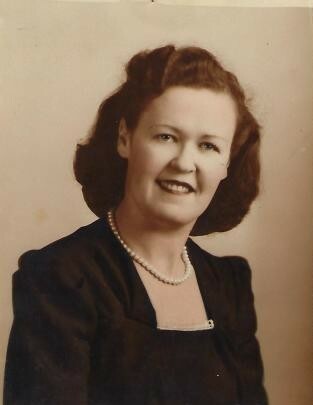 Helen J. Riggle, 97, of Springfield, passed away Tuesday, October 23, 2018 in her home. She was born April 30, 1921 in Springfield, the daughter of Loren and Stella (Dundin) Dinnen. Mrs. Riggle enjoyed drawing and taking care of her family. Survivors include four children, Bob Riggle of Greenville, SC, Gerald (Elaine) Riggle of Williamsburg, VA, Donald (Lesia) Riggle of California, and Helen Hull of Springfield; nine grandchildren; numerous great-grandchildren; and sister, Patricia Wade of Springfield. She was preceded in death by her husband, Robert Riggle on September 16, 1995; son, Richard Riggle; one granddaughter; sisters, Louise Decker and Sue Griggs; and her parents. Funeral services will be held at 2:30 p.m. Saturday in Glen Haven Memorial Gardens Chapel with Pastor Paul Dowdy officiating. Friends may visit with the family from 2-2:30 in the chapel. Burial will follow. Arrangements are being handled by the JONES-KENNEY-ZECHMAN FUNERAL HOME. Condolences may be shared at www.jkzfh.com.